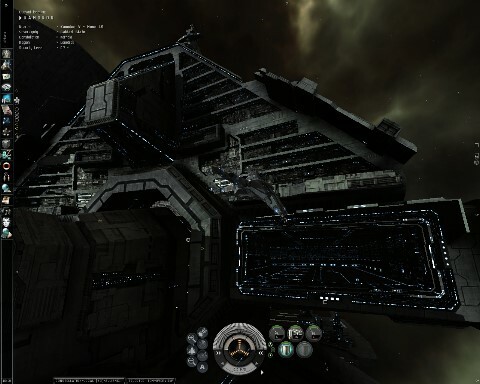 The fictional background story of EVE Online explains that long ago, humankind, having used up most of Earth's resources, began colonizing the rest of the Milky Way. Eventually, humans expanded to most of the galaxy. Resources became contested and war broke out. A natural wormhole was discovered, providing a link to another galaxy. Because the wormhole was known to be unstable, construction began on the EVE Gate, an artificial wormhole generator that would link the galaxies after the natural one closed. Dozens of colonies were seeded in the unexplored galaxy 'New Eden' at the other end of the wormhole. Unfortunately, when the natural wormhole eventually collapsed, it destroyed both itself and the EVE Gate. Cut off from Earth and its much-needed supplies, New Eden's colonists starved in the millions. Only five known colonies managed to return to prominence, eventually rebuilding society together. These colonies make up the five major empires in EVE: the Amarr Empire, the Gallente Federation, the Minmatar Republic, the Caldari State and the Jove Empire. Players may choose from four of these races (Amarr, Gallente, Caldari, Minmatar) when creating a new character. 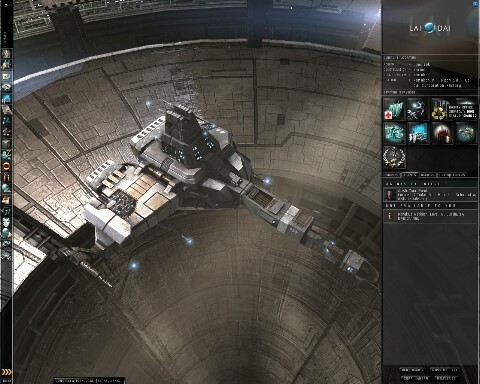 The fifth race (Jove) is currently not playable, though CCP have said they intend to use the race within the EVE storyline.